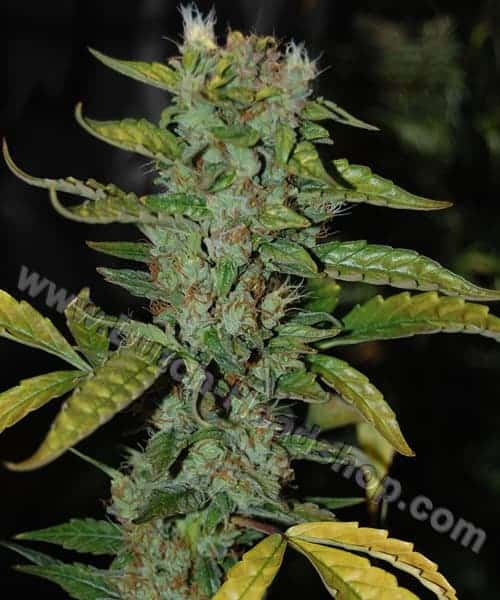 Danish Gold Seeds are a mostly Sativa strain with a flowering period of 45-54 days and produces a yield of 5-8 oz a plant while its aroma and flavor is citrus and moroc hash respectively. 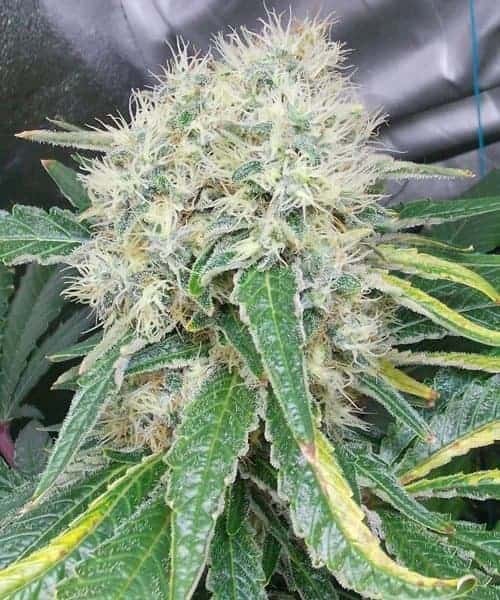 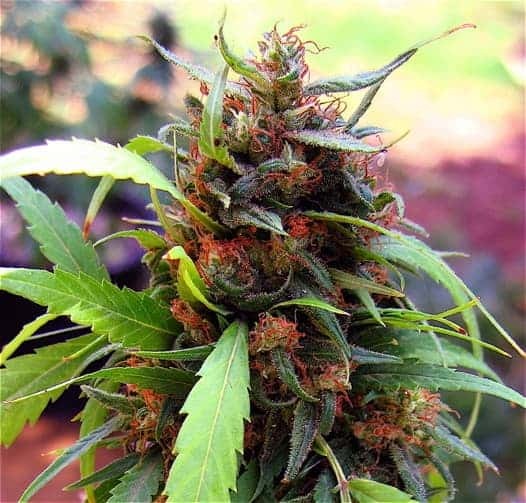 Check our more of our list of Dope Seeds. 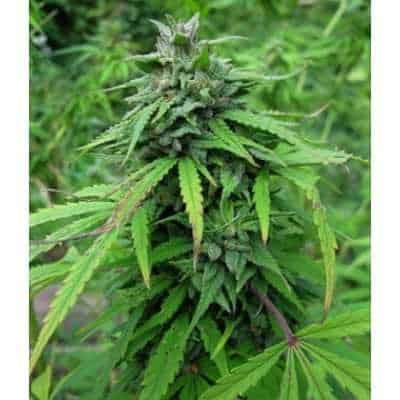 Yield: 5-8 oz a plant.